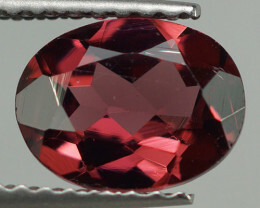 Garnet is one of the most versatile gemstones available and are found in multiple countries. 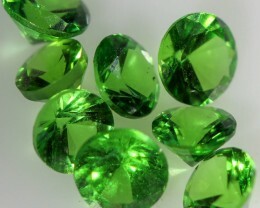 They make a wonderful keepsake because they have so much rich history and inspire commitment and love, as well as protects against nightmares and depression. 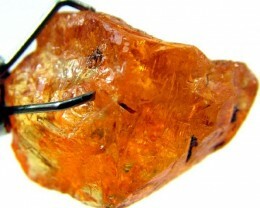 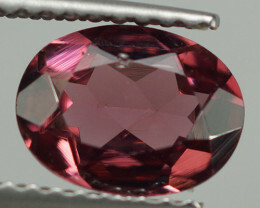 The durable gemstone is well suited to be used in fine jewelry. 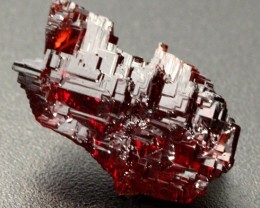 Garnet is actually the name given to an entire family of gemstones. 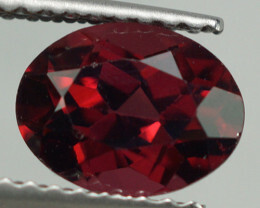 You may already know of the red garnet stone, but did you know there are different garnet colors? 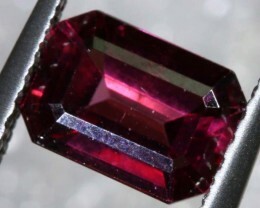 You will find green garnet, blue garnet, purple, yellow and even orange garnet! 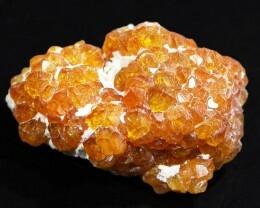 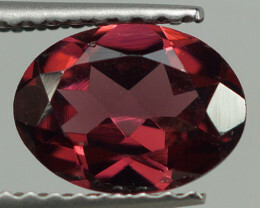 Gem Rock Auctions lets you search by your garnet preferences. 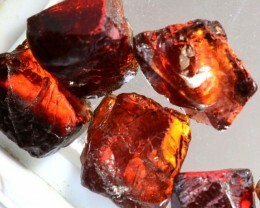 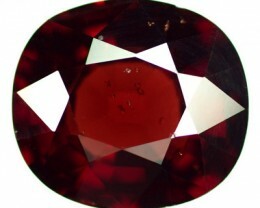 We display garnet we have for sale regardless of what type they are. 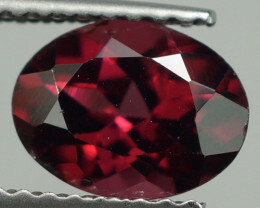 Use the categories above to narrow your search down so that you have the convenience of filtering by Garnet Cabochons, Garnet Carvings, Garnet Gemstones, and beyond. 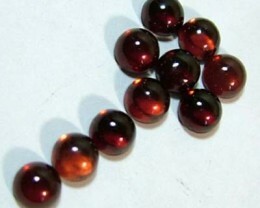 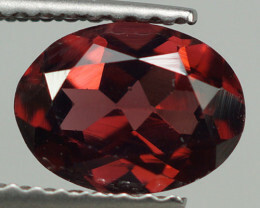 As you navigate through the website looking at the beautiful variety of gemstones, pay attention to garnet for sale. 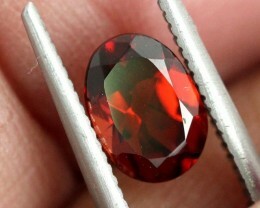 You’ll find this stone meets the needs of many jewelry projects and is loved by people of all ages. 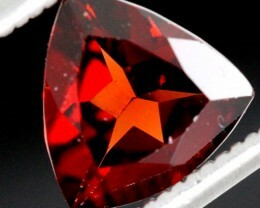 Garnet adds that touch of uniqueness that so many of us look for in a world of mass-produced pieces. 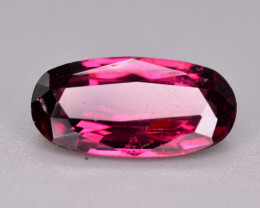 Whatever you goals for jewelry and gem collecting are, you’ll discover at the garnet auctions that there is something for everyone. 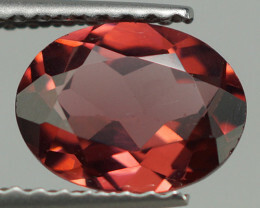 Explore our site and enjoy the competitive prices as you buy garnet online from us, and we hope to see you visit us every time you look for garnet for sale or want to purchase a different gemstone. 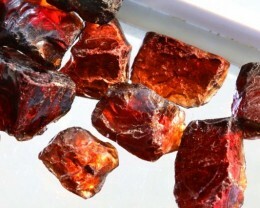 Garnet is the birthstone for those born in January, and spans the range of a rainbow of bright and vibrant colors, as well as subtle hues for you to choose from. 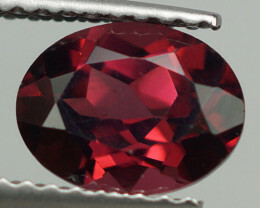 While garnet come in a variety of colors, most of the stones with a specific color have their own names. 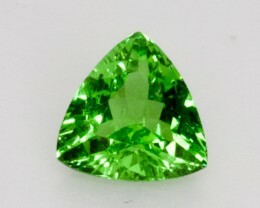 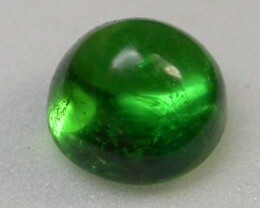 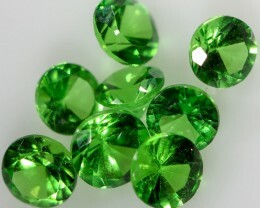 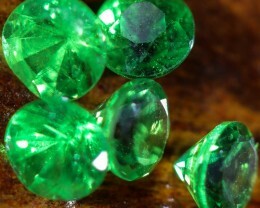 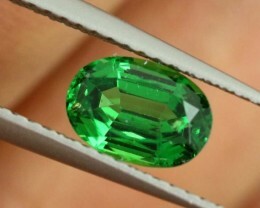 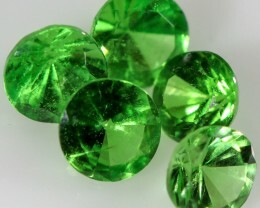 The tsavorite garnet and demantoid garnet are both light to deep green. 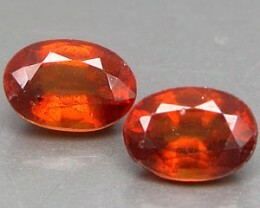 Rhodolite garnet will be red to pink-rose in color, hessonite garnet is known as the “cinnamon stone” because of it’s reddish-brown tint, and almandine garnet is found in hues of red, orange, and a touch of purple at times. 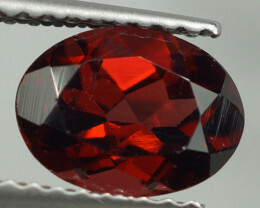 You can use the same grading system for garnet as you do a diamond when it comes to cut, clarity, and color, and you’ll discover that the many hues look sophisticated and elegant in a number of shapes ranging from oval to round over rectangular to square. 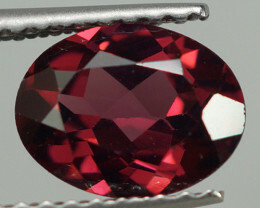 You can find a wide variety of garnet for sale at our no reserve online auction, where you can bid on the gems or buy them right away. 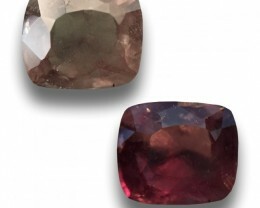 Garnet come in a wide variety of shapes and sizes, and you’ll find that our exceptional collection will allow you to find the stone that meets your needs. 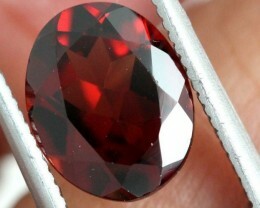 A loose garnet is an ideal choice for those who want an affordable yet quality gem to use in your jewelry. 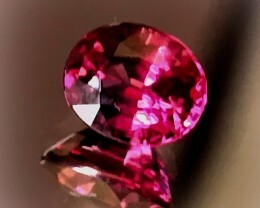 Whether you want to find a precious stone to set in a garnet ring for a loved one, or you want to add a large gem to your growing collection. 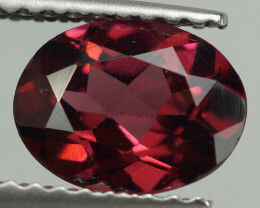 However, if you want to cut the stone yourself, you can get a very good deal on high-quality rough garnet so you have the ability to design the piece that calls to you. 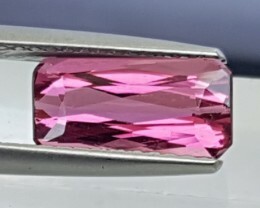 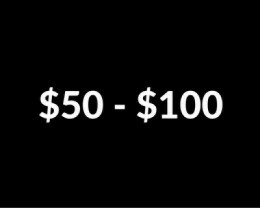 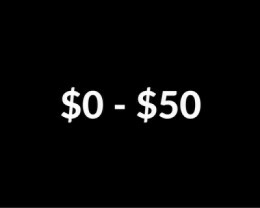 Our website is designed to make your experience seamless so that you have all of the information you need from quality photos to exact measurements so that you have confidence in the decision. 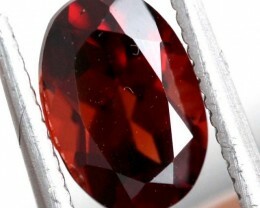 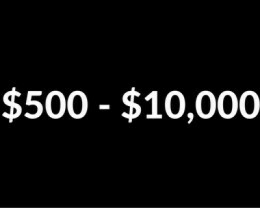 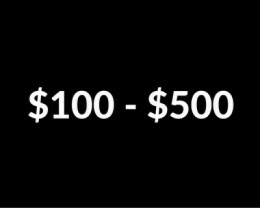 And we know how important the decision is because you’ll either want to see a return on your investment in the future, or you’ll want to enjoy seeing the pieces of garnet jewelry and keepsakes stay vibrant and stunning throughout the years.